Living a Fit and Full Life: Perfect Your Look with Rimmel London's InstaFlawless Skin Tint & Stay Matte Pressed Powder! 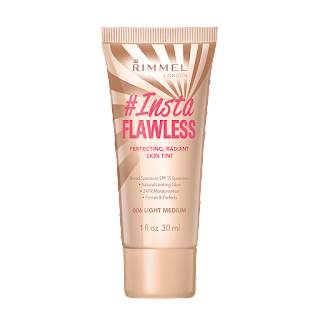 Perfect Your Look with Rimmel London's InstaFlawless Skin Tint & Stay Matte Pressed Powder! 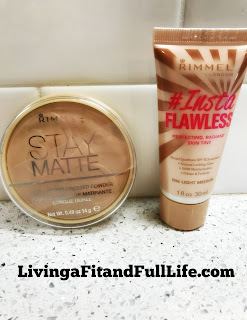 Perfect your look with Rimmel London's InstaFlawless Skin Tint and Stay Matte Pressed Powder! 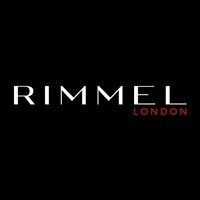 STAY MATTE PRESSED POWDER by Rimmel London is another amazing product! I love that it controls shine with natural minerals and helps to minimize the appearance of pores. This product is one of my favorite for summer because I tend to have a lot more shine that needs controlled during the summer. I also love that it helps to cover up skin imperfections quickly and helps me maintain a natural look on days when I don't wear a full face of makeup. 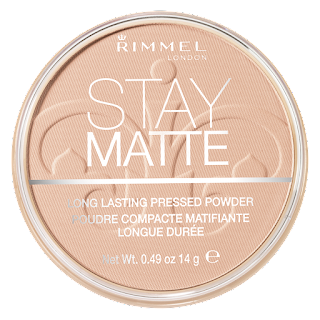 STAY MATTE PRESSED POWDER by Rimmel London is a terrific product and I highly recommend it! These Rimmel London beauty products are the perfect way to look your best this summer!